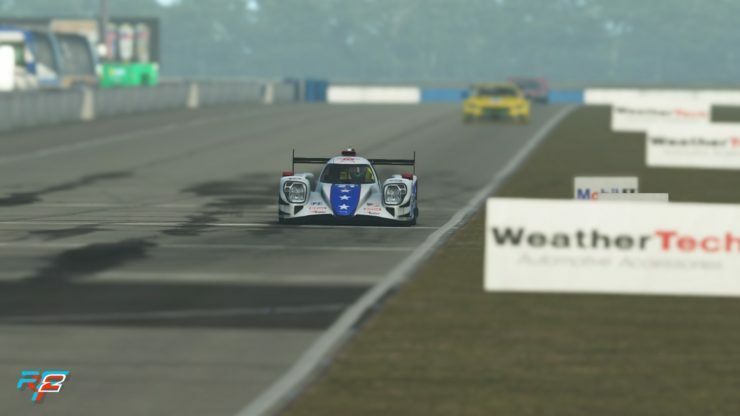 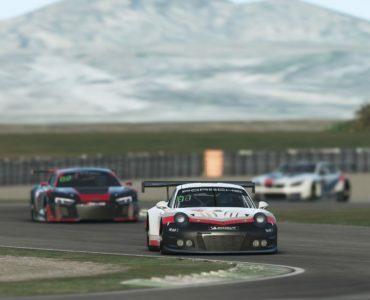 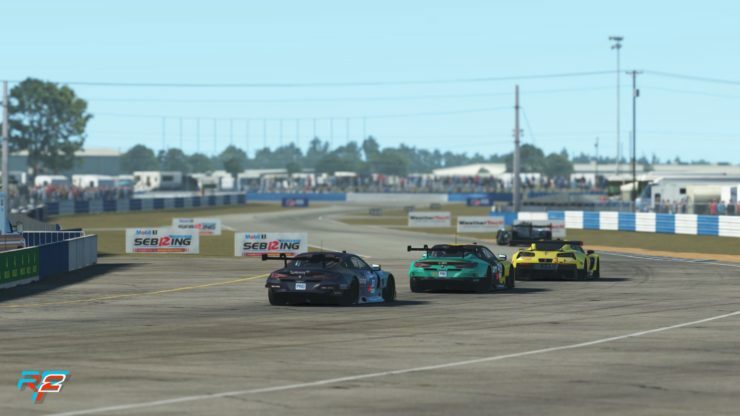 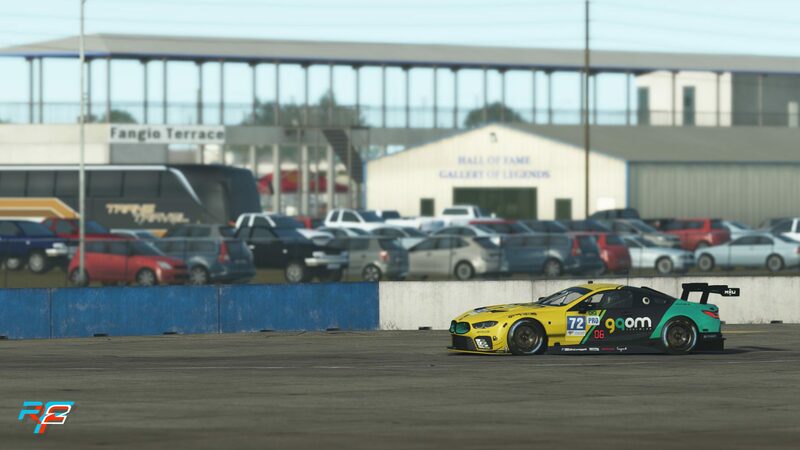 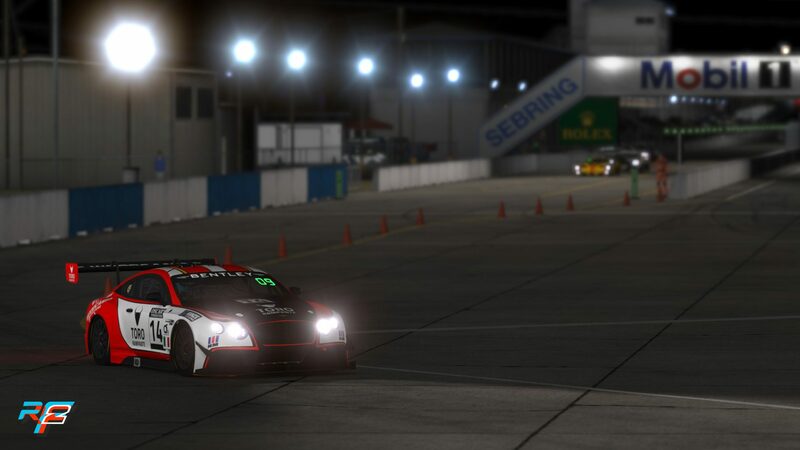 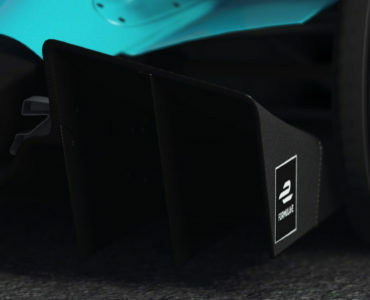 Take A First Peek At Sebring in rFactor 2 – Coming Tomorrow! 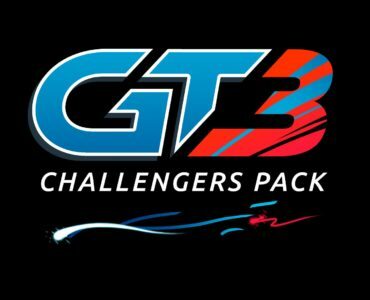 Studio 397 is getting ready to release Sebring International Raceway for rFactor 2, inviting us all to watch a brand new video trailer. 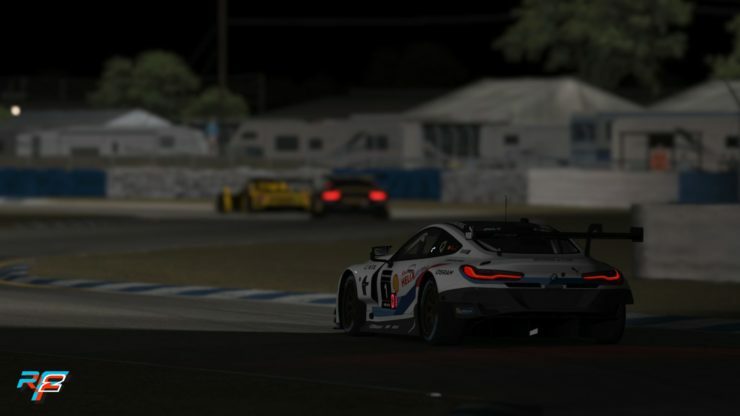 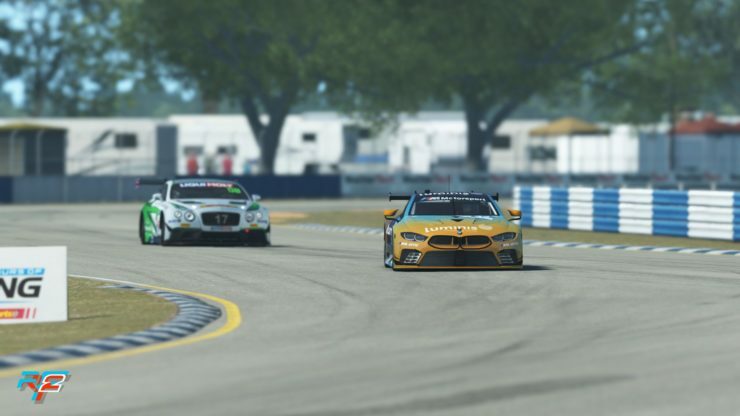 Alongside the video trailer, you can check out new screenshots of the track as well – Sebring International Raceway for rFactor 2 will be available tomorrow!